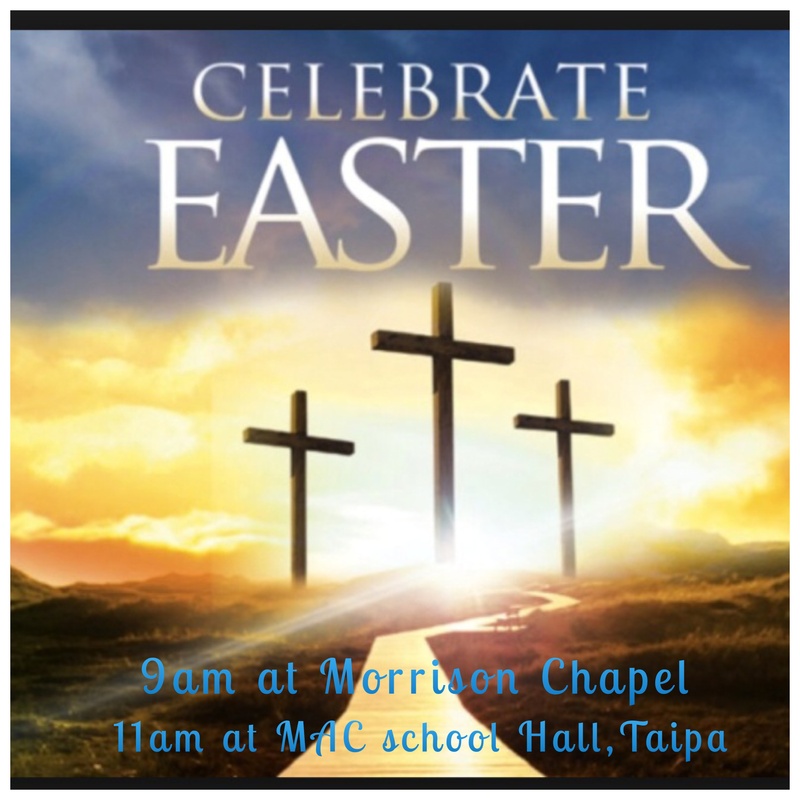 Join us for Easter Sunday Services,20th April 2019. 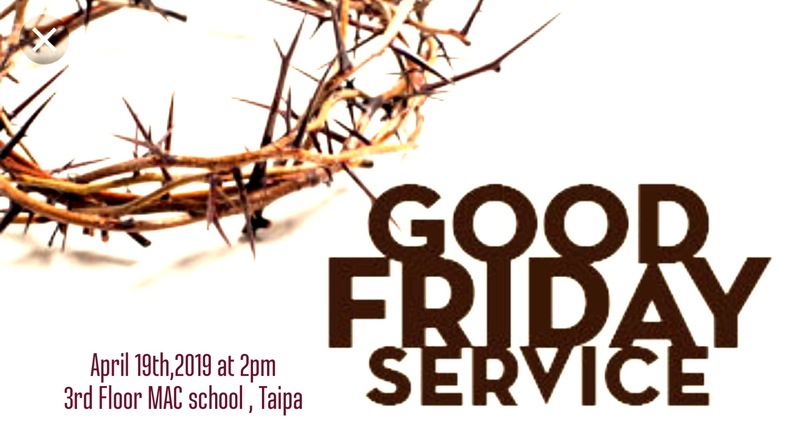 A Good Friday Service of READINGS, HYMNS, and RENEWAL OF BAPTISM VOWS will be at 2pm At Macau Anglican College school hall. REFRESHMENTS and HOT CROSS BUNS will be served after the service. 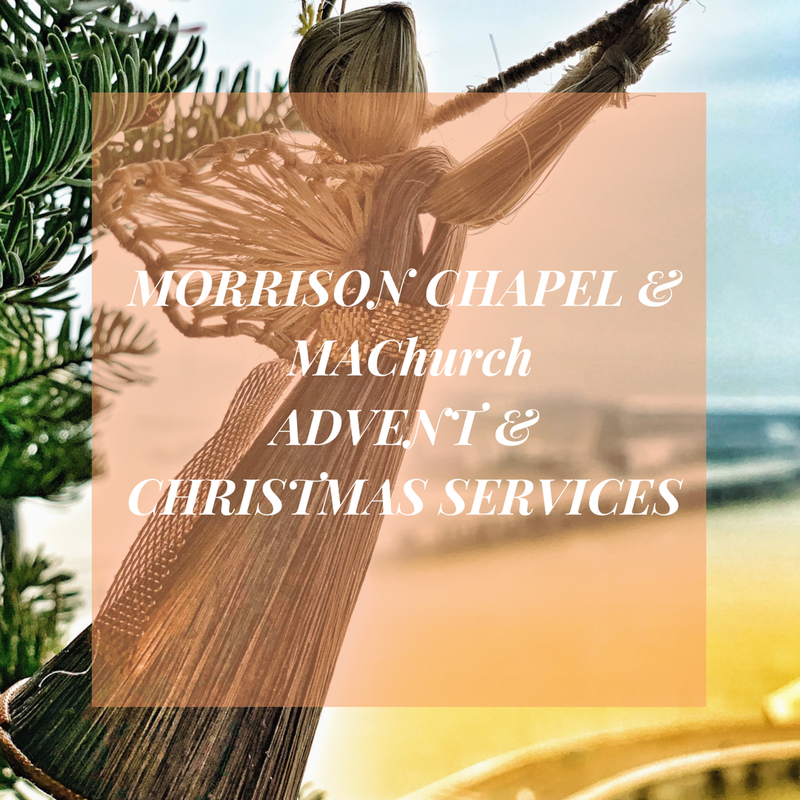 With mulled wine in the Morrison Chapel courtyard. & – 3pm Filipino Fellowship Xmas Party: with games, songs and gift exchange at MAC School Hall. PLEASE BRING A fun WRAPPED GIFT value 50/60 Mop FOR a game. 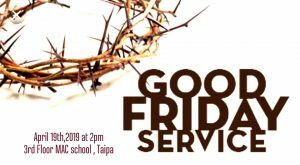 with 5 minute all-age family/kids sermon on Xmas Day at 11am. 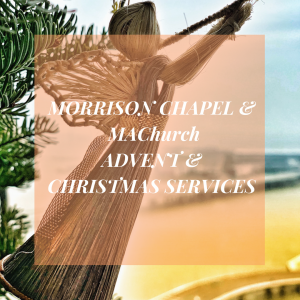 – 11pm WATCH NIGHT Service & MIDNIGHT MASS at Morrison C.